Have I ever mentioned how much I love repeat customers? hehe Kristie and Shaun and one of my absolute favorites as Mr. Landon is as charming as he is handsome! 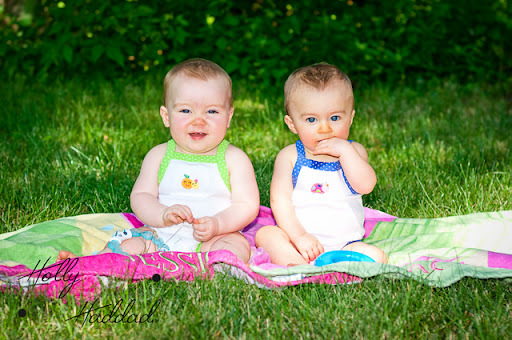 We hung out in Grandma’s yard and got some great family shots! Grandma had the lil rocking horse fully restored for her lil monkey Landon! And… Landon is going to be quite the swimmer! He was showing off on the grass and he has a mean breast stroke! As always, thanks for having me to photo this cute lil guy! Hello and welcome back! What a nice change of temperature, though I must admit it is a tiny bit cold for June! Anyhow, last weekend I had the chance to photograph lil Grady – who just has these incredible eyes! We had a fun little photo shoot and I loved the expressions I was getting from the little guy! Thanks to Katelyn for allowing to photo her little man! Enjoy!